Saves 20 – 50% of water usage – you buy the product once, but you buy the water every month! 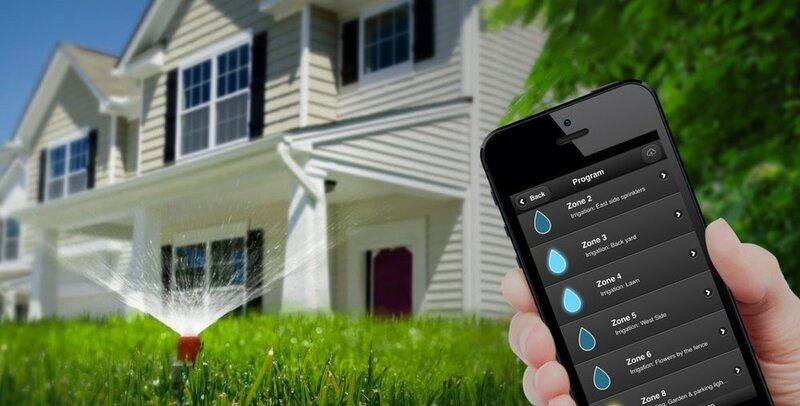 Water savings – Automatically adjusts irrigation watering 365 days a year using your own On-Site or Satellite Weather Station. Healthier landscapes – A Smart controller applies the right amount of water based on weather conditions, turf and plant materials will grow healthier, and you end up with more beautiful shrubs and turf. Rebates for installation of smart clocks and other water management services may be available if serviced by Alameda County Water District, Antioch Public Works Department, Central Coast Water Authority, Contra Costa Water District, Dublin San Ramon Services District, East Bay Municipal Utility District, Marin Municipal Water District, Monterey County Water Resources Agency, San Francisco Public Utilities Commission, Santa Clara Valley Water District, Santa Cruz City Water Department, Scotts Valley Water District.